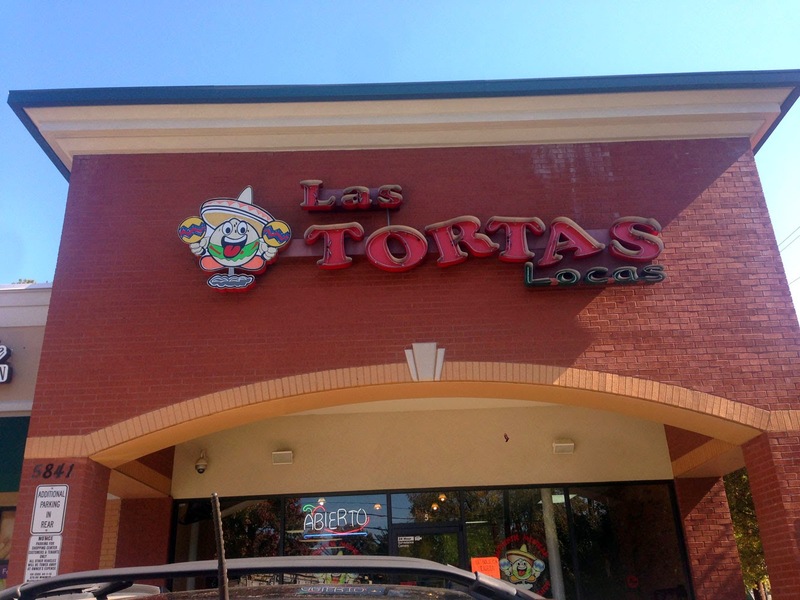 This location of Las Tortas can be found at 5841 Roswell Rd NE, Atlanta GA 30328 in Sandy Springs. It's in a shopping center on the right traveling North outside the perimeter. The sign outside reads "Las Tortas Locas" - I've seen several of these around town, at least half a dozen in my travels but this is the first I've ventured into. 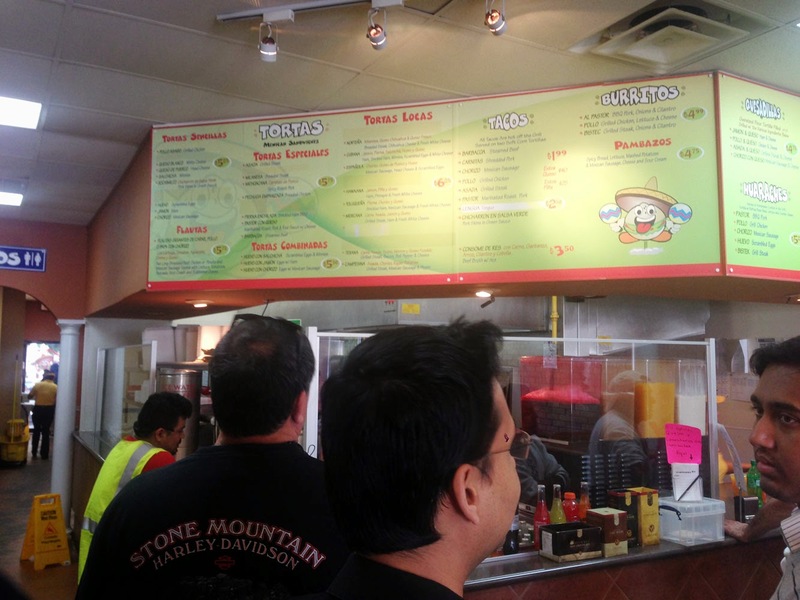 This is more of a lunch place and by the look of all the Hispanic speakers, very popular with that crowd. I'd rate this as slightly above fast food - more like what you would receive at Willy's or other lunch-counter order places with better quality ingredients and minimal service. Las Tortas translated means something like "cake" or "pie" and it's apparently slang for a sandwich - perhaps something a bit foreign to many Latino cultures. These sandwiches remind me a bit of the famous Cuban pork/ham sandwich of which I'm a huge fan. We hit this location (a group of 6 or so) during lunch - there was already a line forming up at the counter where you order - the menu is on a board above the counter. 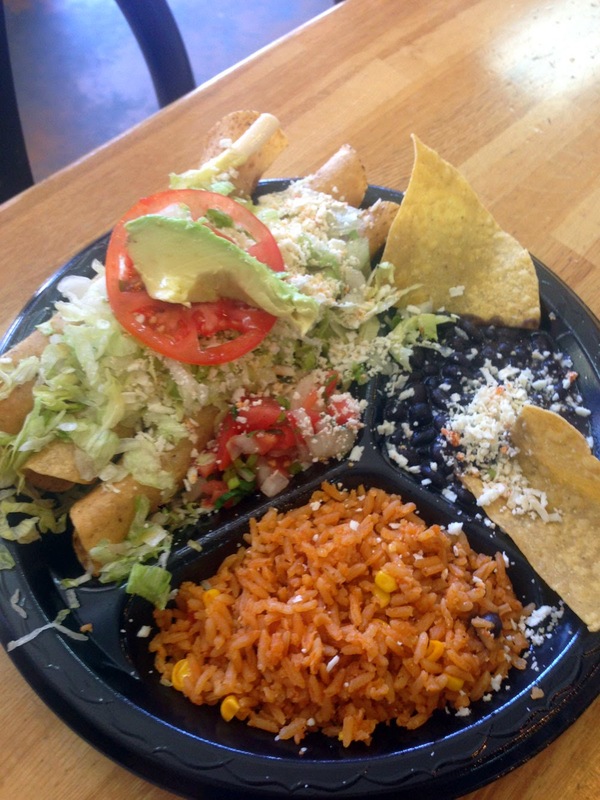 Roughly divided into: Tortas Sencillas, Flautas, Tortas Especiales, Tortas Combinadas, Tortas Locas, Tacos, Burritos and Pambazos. 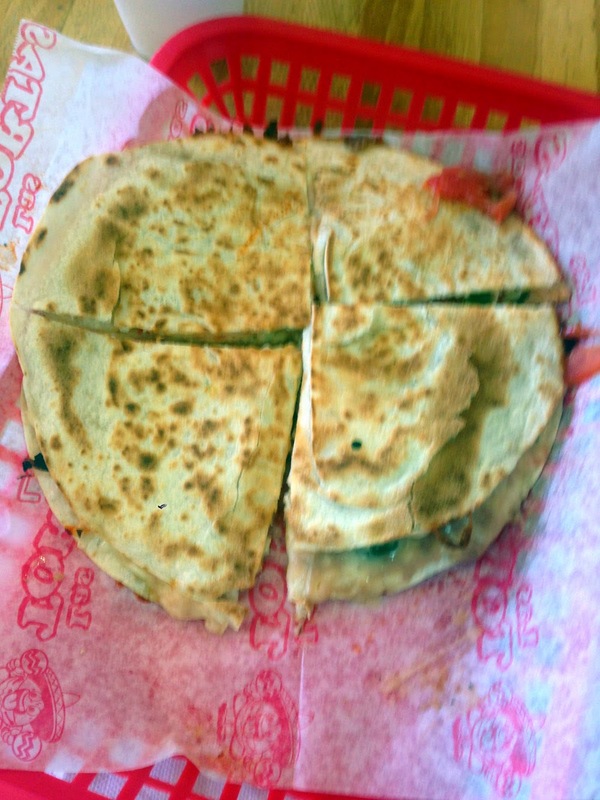 We tried a variety of items to get a feel for the place, most things on the menu are super cheap. 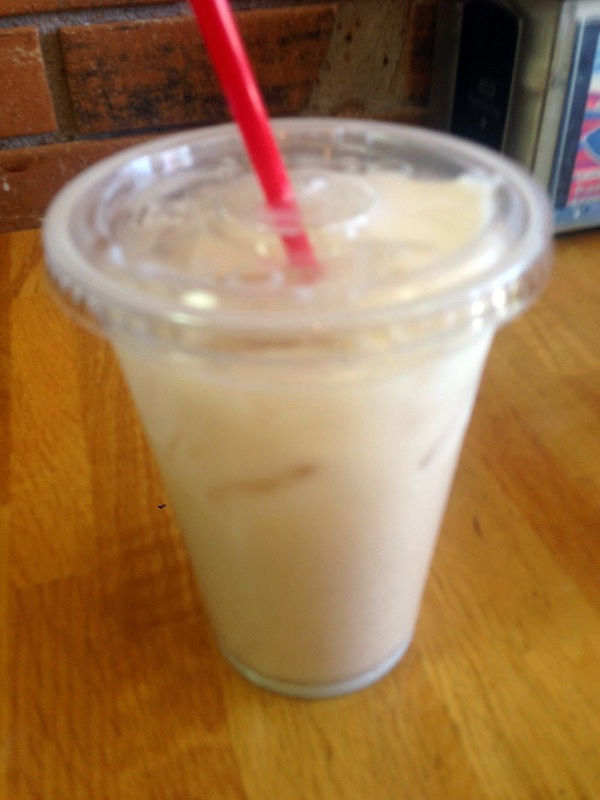 We started off with a fairly decent horchata - if you haven't tried one of these rice-based drinks with vanilla, cinnamon and milk, they're basically the equivalent of a milkshake, with less cold. My favorite are the coconut version from Puerto Rico, especially good with a bit of rum (but that's neither here nor there). 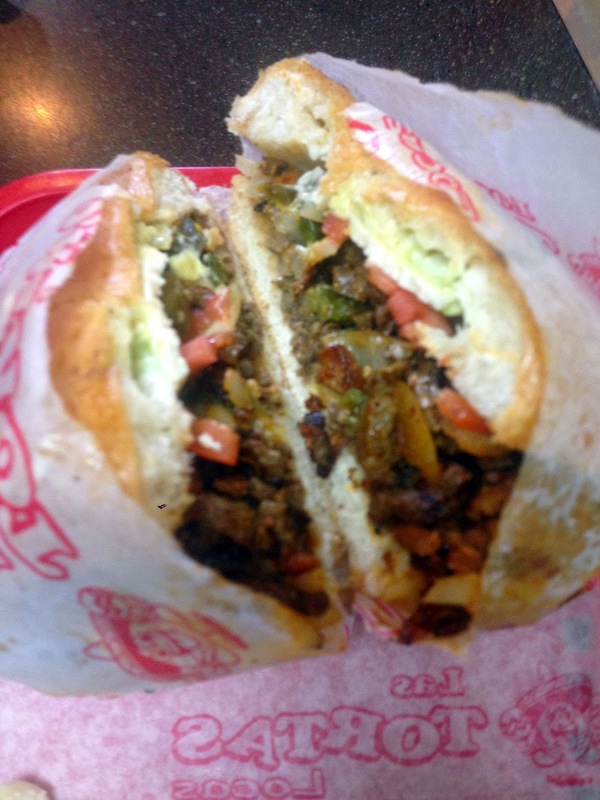 Campesina Tortas - I feel like this sandwich was the star of the show - awesome flavors and very filling. Love the condiment bar - several different salsas, pickles and veggies. 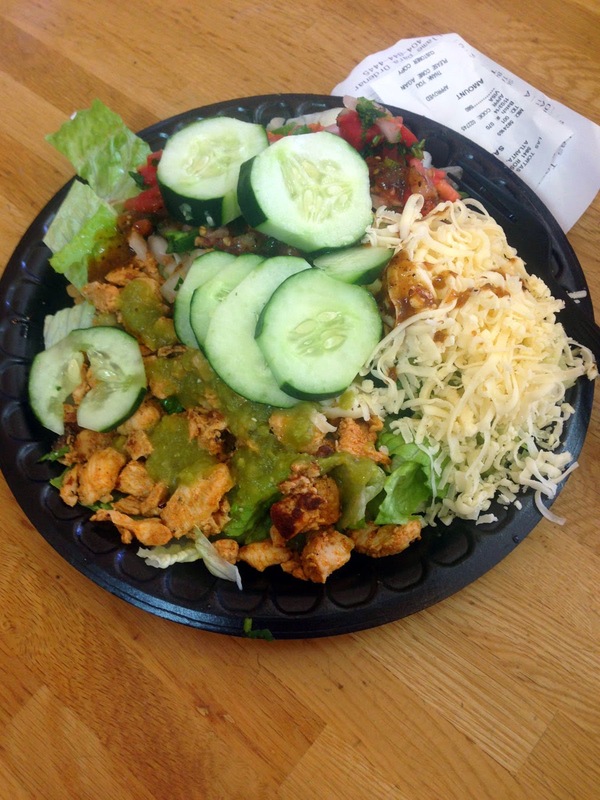 Their tomatillo verde is particularly good. 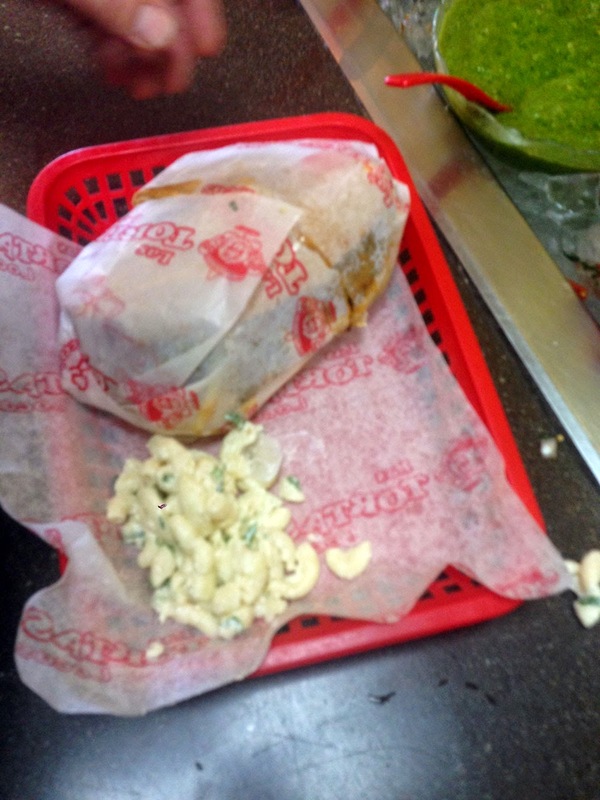 I also dig the grilled jalapenos quite a bit. 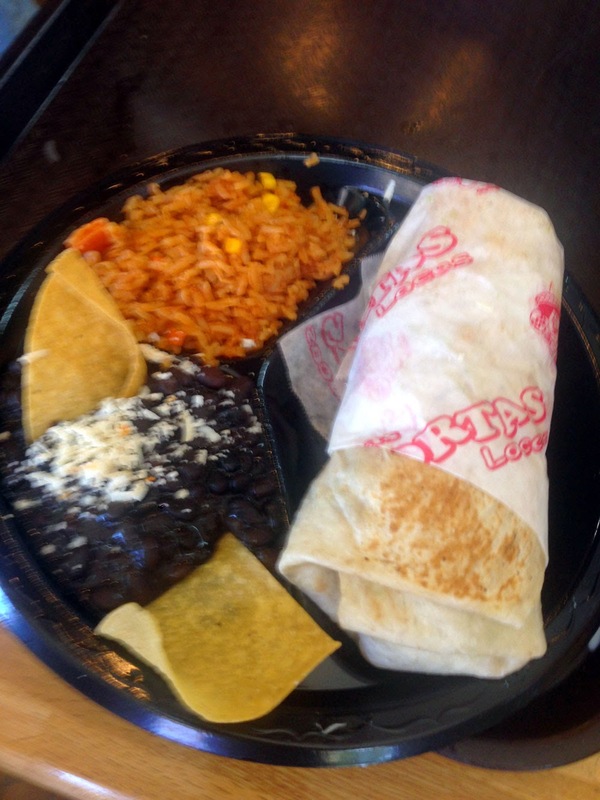 In any case, I think I'll hit up Las Tortas Locas again sometime this week!